Thanks to the many providers who participated in the Distance Training Sessions hosted in March and April 2016. In response to feedback from the participant surveys, we are pleased to be partnering again this fall with ABC Quality to offer additional training on upcoming changes to ABC Quality Standards at ALL ABC quality levels. Please join us for a webinar on November 10, 2016 from 6:30 – 7:30 pm to learn about changes in the federal child care requirements that will affect ALL ABC Quality providers. Participants will register on-line in advance for the webinar. To reserve your space, please register below. To participate in the webinar, you will need an internet connection to log-on and watch from your own computer. Groups may watch together with one log-on; all participants MUST be registered in advance. A Question and Answer period will be included using the “chat” feature on the screen. This training is registered with CCCCD and credit will be documented by a roster that will be submitted by SCPITC. You will not need to send individual forms or certificates to CCCCD. Participants seeking credit MUST be registered in advance. Certificates will be available for download at the conclusion of the training. 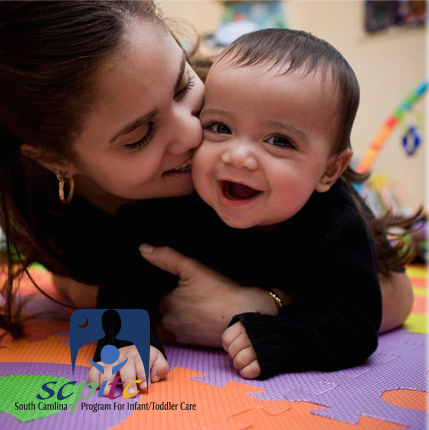 If you have questions regarding registration, please contact Anne Bergin at SC Program for Infant/Toddler Care by email to: bergin@musc.edu or by phone at: 843-876-2822. 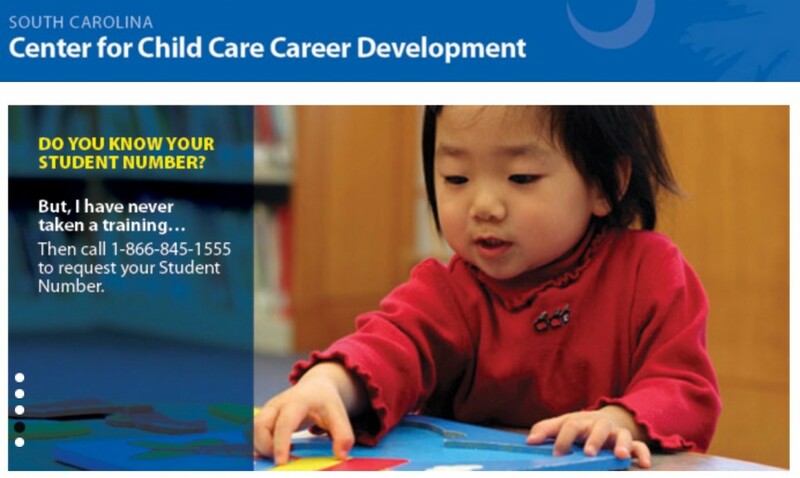 Please note that you must have your SC Center for Child Care Career Development (CCCCD) Student Number in order to register online for the SCPITC Distance Training Series 2016! or call 1-866-845-1555 to request your student number. For questions, contact Anne Bergin at bergin@musc.edu or 843-876-2822. Funding from ABC Quality makes it possible to provide the webinar training at no cost to participants.